Adjunct Professor Gail Mullikin started her career as a Deputy District Attorney in Contra Costa County where she prosecuted crimes ranging from DUI and drug offenses to serious felonies and three strikes cases. Professor Mullikin served as a Deputy District Attorney for 8 years, independently trying over 40 jury trials, before starting her own criminal defense practice in San Francisco. She defended clients at every stage of criminal prosecution in both state and federal court. 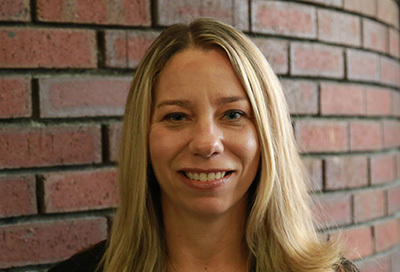 She has worked as a criminal research attorney for San Mateo County Superior Court and currently works as a contract legal research attorney for Contra Costa Superior Court. Professor Mullikin received her B.S. in Criminal Justice from California State University, Sacramento, and her J.D. from University of the Pacific, McGeorge School of Law.